This is a way to monitor compliance of terms and conditions by our affiliates. Our goal is to ensure all our advertiser’s terms and conditions are followed and this is our way to police it. 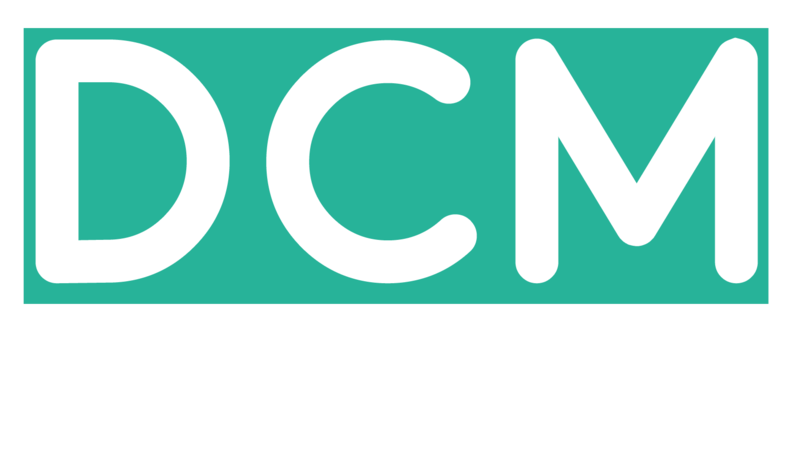 This is an add-on service provided by DCMnetwork, out of good faith we share these with our advertisers to review and deal with how they see fit. P.S. Please note the websites conducting brand bidding are not our affiliates. We monitor our affiliates strictly to ensure they are adhering to the terms set by our advertisers.